Blog What Do I Lose By Hiring The Wrong Lighting Company? What Do I Lose By Hiring The Wrong Lighting Company? More than you can imagine! Hiring the wrong landscape lighting company spells disaster for any homeowner. When this happens, what you get is a bad design, poor installation, lack of service and lots more. You might as well get ready for a total replacement of your system within the next 12 months or even less. Frustration is no more than being deprived of enjoying the lighting system you paid for and at the same time having to incur extra expenses to repair the problems. 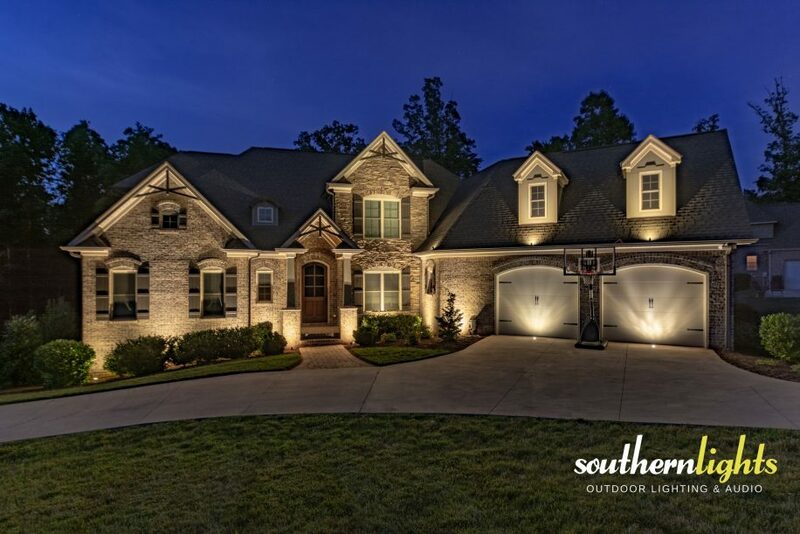 At Southern Lights, we offer a lifetime warranty on our lighting systems which includes both fixtures and installation. Our team provides you with skill, quality, expertise, and artistry. From our top-notch design skills to high-quality fixtures, our company prides ourselves with our outstanding service. Here is what you get by hiring the right landscape lighting installation company. We specialize in the design and installation of landscape lighting only. Consequently, we always seek to provide the service better than anyone else in the industry. Our relationship with clients runs beyond the completion of the landscape lighting design and installation. We go out of our way to ensure the proper functioning of your lighting system for many more years to come. We offer annual maintenance checks for all our lighting systems. First, we mail you a reminder, then upon our visit, we conduct a thorough check on all your landscape lighting system components. The transformer is inspected and any loosened terminal blocks are tightened, all exposed wires would be properly buried, dirty fixture lenses would be cleansed and bulbs checked for color and temperature change. The list runs endlessly as we do not only want your landscape lighting system to function properly for a long period but also to always look as good as the very minute we installed it.